An education consultant says having tuition programs for private schools serving students with disabilities could reduce strain on public schools. Paul Bennett, the director of Schoolhouse Consulting, said he’d like to see New Brunswick adopt a tuition support program similar to the one offered to students in Nova Scotia. This would make private day schools for children with disabilities available when inclusion fails, said Bennett, who is also chair of the board of Churchill Academy, a private school for students with learning disabilities. “Everyone can’t be in the all-inclusive classroom,” he told Information Morning Moncton. A private school in Moncton that specializes in teaching children with learning disabilities has decided to end its day school program in September. 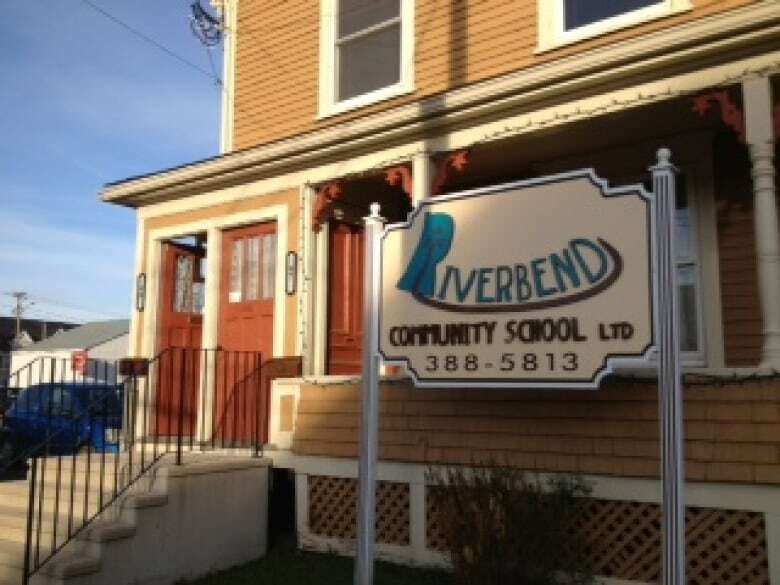 Rebecca Halliday, the director of Riverbend Community School, said after six years of trying to partner with government on a tuition support program, she had no choice. “Families in our communities just really can’t afford the full tuition necessary to keep it going,” she said earlier. Bennett wrote an Atlantic Institute for Market Studies report in 2015 that said there is an education “gap” in New Brunswick for students who are struggling. He said that gap could be bridged by private schools that specialize in teaching students with learning disabilities. However, those schools cannot be sustained without a tuition support program from government. Inclusion is not the be-all-end-all for educating children with disabilities, he said. He’s not suggesting day schools would replace the current school system. “Every one of these schools is designed to transition kids back to the public school system,” he said. Bennett said Nova Scotia’s system started in the early 2000s, when people realized the regular classroom was not working. Now the tuition support in Nova Scotia can cover up to 90 per cent of the cost and lasts for up to four years. Bennett said that in practice, students are either going back to finish their high school education in the public system, or they finish in one of those day schools.